Fixed a mistake in Forge version used to compile 1.0.1. Added localization support for messages. 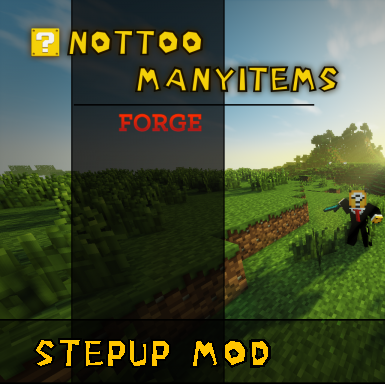 The mod should only change stepHeight value when it's needed. Not every tick, unless in a war with another mod trying to change it (LOL! ).